It’s Here! 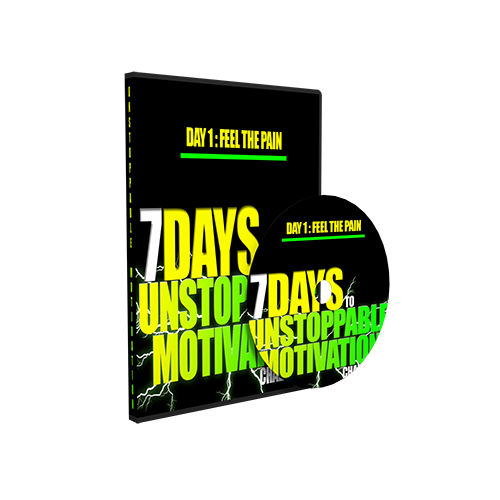 My Free Gift to You…The “7 Days to Unstoppable Motivation” Video Series! As a serial Entrepreneur, multiple Business owner, Author, Speaker, stoked husband and proud father, I have realized that there are three key items to being successful in anything you do in life (especially if you are working alone most of the time). Knowledge. You need to constantly be “sharpening your saw” and growing your value to yourself and to others. Knowledge is power; the more of it you have, the more power you have. If you want to make more, know more and share your knowledge with others. 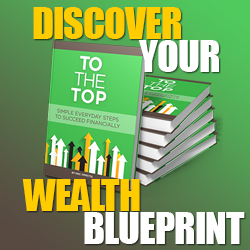 This was big reason why I decided to write “To The Top” as I wanted to share how I have made millions, lost millions, and learned a lot along the way. Tools. 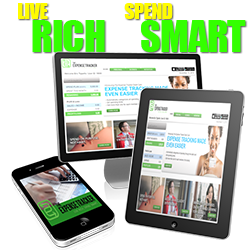 I have always been a firm believer in leveraging your time, especially as a home business owner with limited time. That is why I have built tools like The Expense Tracker and Rocket Recruiting. 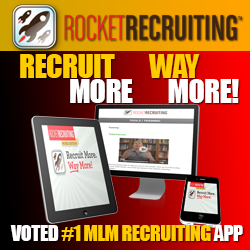 I wanted to help others leverage their time in recruiting or sponsoring and make it streamlined to do so. Also, managing finances. I knew this was a struggle for most households and I wanted to help change the dynamics of money and how people think about it and take back control of it. Motivation. Motivation is literally the desire to do things. It’s the difference between waking up before dawn to pound the pavement and lazing around the house all day. It’s the crucial element in setting and attaining goals—and research shows you can influence your own levels of motivation and self-control. So figure out what you want, power through the pain period, and start being who you want to be. 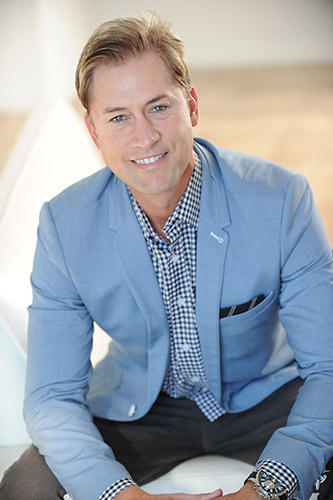 I realized that even though I could speak at an event and get 1,000’s of people inspired and provide tools/training that would maximize their chances of success in Network Marketing, MLM, or any Home Business. Something happened over and over again. People had a hard time breaking habits of being “ok”, being “comfortable”, being “mediocre” or convincing themselves they are not worthy. And even though these actions and thoughts are not serving their best interest and holding them back from breaking through to new habits, success, and happiness they did not have the motivation to push through the pain, the struggle, the rejection, the un-comfortable. I found that a major key to my success in all aspects of my life was – motivated mornings. It’s all about how you start your day. This sets the tone for the whole day and what you accomplish, what your intentions are, what you attract, and how motivated you get. Ever start your day and not feel very good. Suddenly one of your children do something that just sets you off! Your spouse says something that makes you want to “high five” their face. The list goes on and on but did you notice that the day typically doesn’t get better. That morning started your day off in a “negative energy” path. Did you also notice that your motivation on days like this is very low. Well, I did too and set out to create a program for myself that would motivate me every morning to get my day started on track for success. 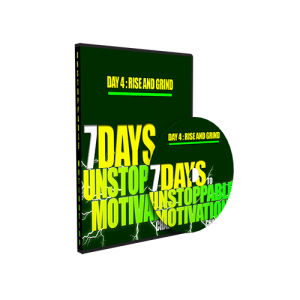 I created the “7 Days to Unstoppable Motivation” to help start your day with uplifting motivation that get’s you energized to take the world on. In other words, I want you to start every morning with positive reinforcement and focus on becoming the best you can be, everyday! Motivation attracts motivation! Here is a quick overview of what you will experience each day for seven days in the unstoppable motivation video series. Day 1: Move Beyond the Suffering, and Into a Successful Life! 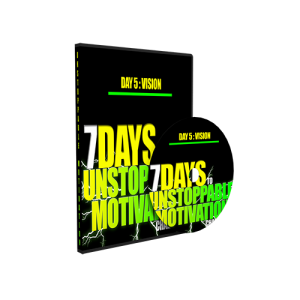 I wanted to start Day 1 of the “7 Days of Unstoppable Motivation” video series with powerful ways to create the emotions, mindset, and actions you need to be successful in ALL areas of your Life! Let’s be honest, real success takes motivation, courage, and a “walk through the fire”. Life will deliver unpredictable episodes of confusion, hardship and bad luck. Somedays, you don’t want to face the harsh realities of life…or the pain attached to them. I will move you into acceptance, mature wisdom, and a positive set of reality-based expectations. …and into Pleasure, Serenity, and Peace of Mind! Discover Your Daily Mantra to Attract Lasting Success! Day 2: Believe in Yourself and Win! Do you doubt yourself? Wondering “are you worth it”? Being held back by fear? 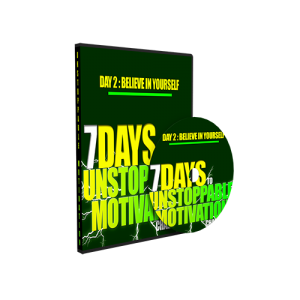 Day 2 is for ANYONE who’s struggling to believe in themselves …and desires the enduring motivation to achieve their dreams and live an extraordinary life! Discover Your Fears, and Squash Them! Day 3: Get Through the Darkness, and Reach the Light! The exceptional people in this world have completed this journey! Day 3 is for ANYONE who feels down on their luck, lost, and exhausted at a crucial time in their lives! I can imagine, deep in your heart, you feel like you don’t have the endurance to keep going through the hard times and life challenges you’re currently facing! I have GOOD news for you! to lead you to it! Gain the Keys to the “Winner’s Circle” In Every Area Of Your Life! Get a Core Re-Alignment of Your Emotions, Values, and the Principles Guiding Your Existence! 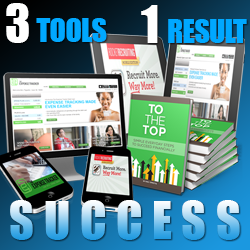 Learn How to Eliminate the “Loser’s Mind-set” Permanently! Day 4: Wake Up, Rise & Win! What’s your “Why”? What gets you out of bed every day? 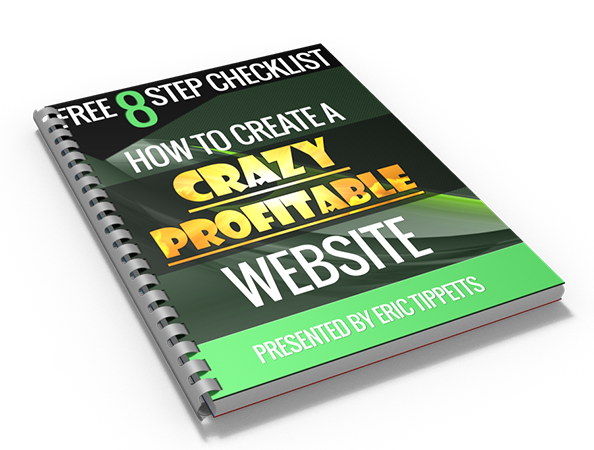 If you feel like you’ve only been giving life 50% recently…I’ll show you proven ways to deliver 100%! 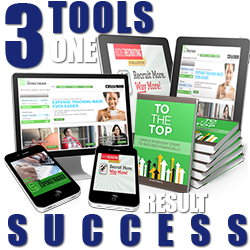 Gain a wealth of “positive motivators” to make “closer” sales calls, rock your home business every day, and STOP making excuses why things aren’t going your way! IF you want to get out of bed in the morning with a “Life’s in Session!” positive attitude, then Day 4 is “Just Right” for you! How to Inspire Your Self to be Your Best! We have as humans something no animal has… and it’s called “Imagination”. What imagination allows you to do is actually see things before they happen. Learn how to “live in the forward” to break through any barrier. If you feel like you want to leap beyond the barriers in your life, then you’re going to LOVE Day 5! How to Live a Fulfilling and Rich Life, Today! Tap into Your Inner Drive for Success through the Power of Positive Visualization! Day 6: Walk Through the Fire…Survive and Thrive! Day 6 is all about prevailing (with success) during times in your life when you’re facing disappointment, setbacks, rejection and other circumstances setting you up for failure! The sooner you face your challenges, the sooner you overcome them, the sooner you get the ultimate rewards! This is where your dreams become a reality! Learn the Ancient Art of Tai-Chi Energy Projection…and Deflect the Toxic Opinions of Negative People! Day 7 is simple: NEVER give up, don’t quit. Don’t throw in the towel and run away when things get tough. “Talent” comes naturally. “Skill” takes hours, hours, hours, and hours to achieve. There is NO failure in life!, only quitters. You NEVER Quit! Eliminate a “Plan B” – Compromise is No Longer an Option! 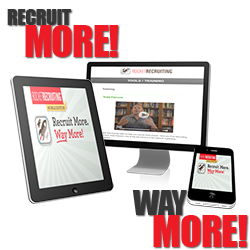 Become “Excellent” in Every Area of Your Life, …Starting Today! 2016 is the year of unstoppable motivation to help you get each day started with Unstoppable Intention. Unstoppable Motivation. Unstoppable Energy! Previous post Are You “Too Busy” To Recognize a $3.5 Million Dollar Violin? Amazing Experiment! Next post How to Attract More Abundance Into Your Life, Daily!